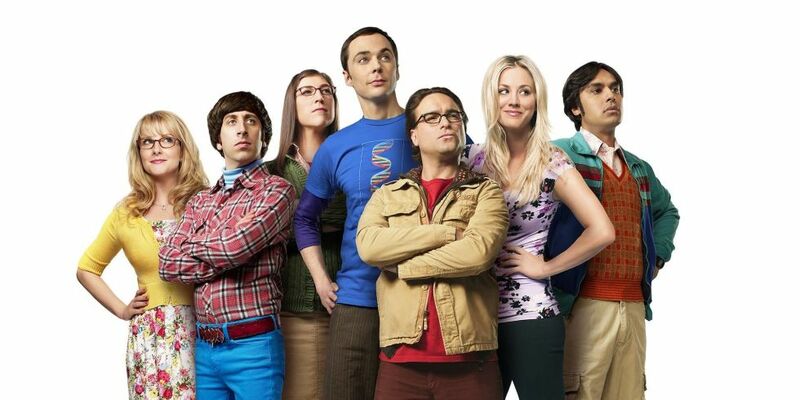 (THE WIRE PRESS) Americans would most like to be neighbors with Leonard Hofstadter and Penny from CBS’s The Big Bang Theory, according to the 11th annual Zillow® Celebrity Neighbor Surveyi. The Simpson family from FOX’s The Simpsons were named the least desirable TV neighbors for 2017. For the first time ever, Zillow rolled out a new questionnaire for its annual celebrity neighbor survey. The 2017 survey asks U.S. adults which fictional characters from popular television shows they would most like to have as a neighbor and with whom they wouldn’t want to share a fence. Leonard and Penny from The Big Bang Theory are the top choice for neighbors in 2018, earning 19 percent of surveyed adults’ votes. The couple received strong results from voters across different genders, generations and education levels, but was slightly less popular among voters from the West, earning just 16 percent of their votes. The Dunphys from ABC’s Modern Family and the Simpsons tied for the second most desirable neighbors, with 11 percent of the votes each. Will and Grace from NBC’s newly revitalized sitcom of the same name rounded out the top four rankings, earning just 10 percent of the votes, followed by Jack and Rebecca Pearson from NBC’s This is Us (9 percent) and the Johnsons from ABC’s Black-ish (5 percent). The Simpsons topped the list of least desirable neighbors from television with 31 percent of the votes. Adults over the age of 55 were most likely to name the family as the least desirable neighbors (at 38 percent), while only 24 percent of millennials cited the Simpsons as the least desirable neighbors in the poll. The Lannisters from HBO’s Game of Thrones came in second on the list with 21 percent of the votes, ranking much higher than the rest of the competitors, including Sheldon Cooper and Amy Farrah Fowler from The Big Bang Theory (9 percent), Olivia Pope from ABC’s Scandal (6 percent) and the Jennings from FX’s The Americans (5 percent). For more news on celebrity real estate and unique homes, visit Zillow’s blog, Porchlight. For historical survey resultsii or more information contact press@zillow.com. Zillow is the leading real estate and rental marketplace dedicated to empowering consumers with data, inspiration and knowledge around the place they call home, and connecting them with the best local professionals who can help. Zillow serves the full lifecycle of owning and living in a home: buying, selling, renting, financing, remodeling and more. Zillow operates the most popular suite of mobile real estate apps, with more than two dozen apps across all major platforms. Launched in 2006, Zillow is owned and operated by Zillow Group, Inc. (NASDAQ: Z and ZG) and is headquartered in Seattle.